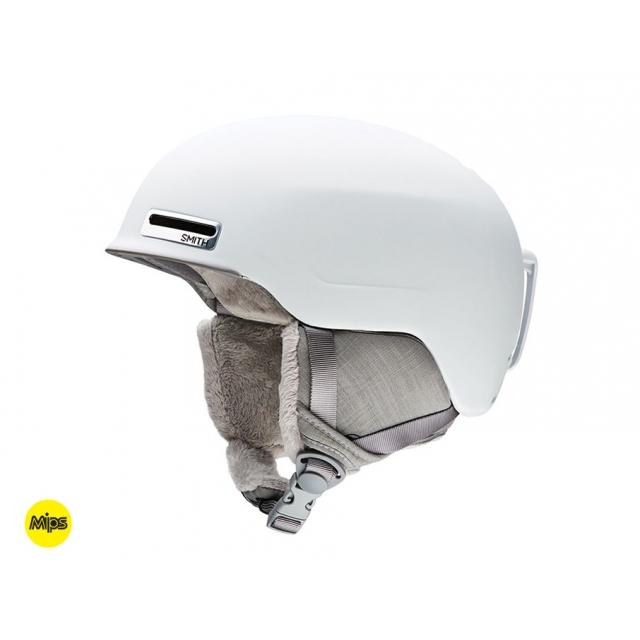 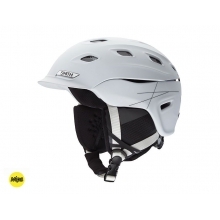 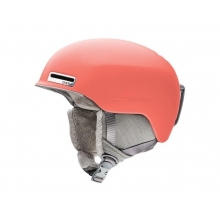 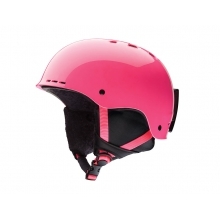 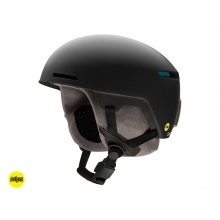 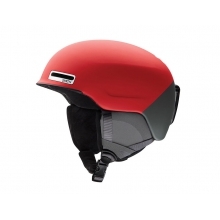 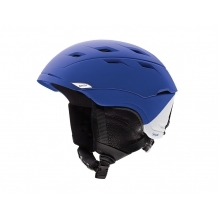 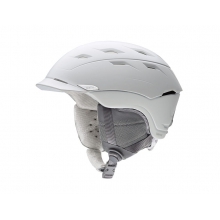 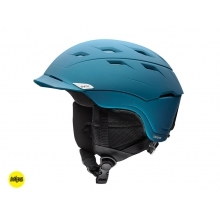 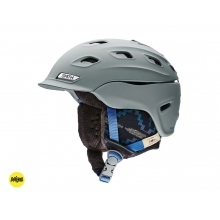 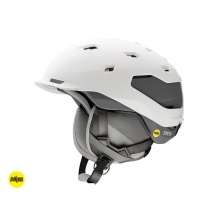 The Allure delivers enlightened style and a plush, fleeced tricot lining in the world's lightest certified snow helmet. 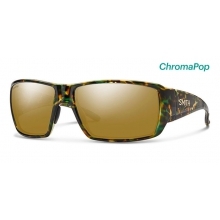 Dr. Politzer & Dr. Kasper, O.D., P.C. David J. Baumgardner, O.D., P.C. 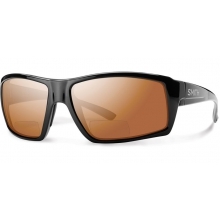 Highlands Ranch Vision Center, P.C. 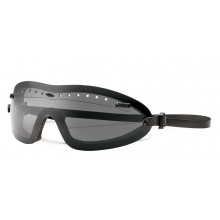 Mountain View Eye Specialists: Greg Abel O.D. 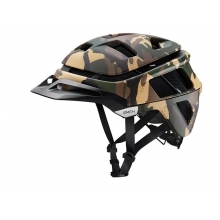 & Amy Abel O.D. 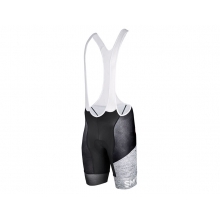 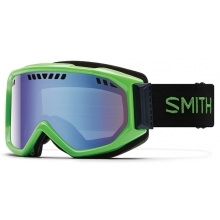 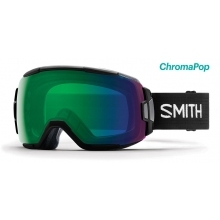 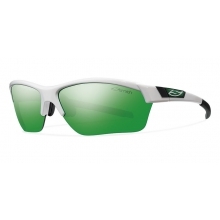 There are no reviews yet for Smith Optics: Allure Matte White MIPS MIPS - Medium (55-59 cm) .